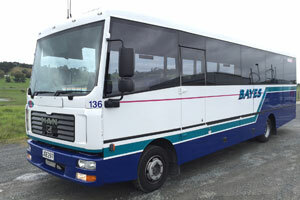 There has been a number of new buses added to the fleet over the past year and as we have been so busy we haven't had time to get them all photographed. 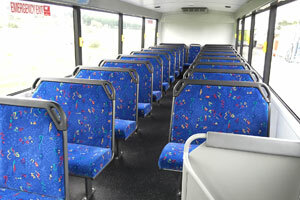 #133 and #134 - Two more super low floor 50 seat school buses have entered the fleet, and also 2 new 40 seat charter buses #136 & #137 These are all air-conditioned and meet the euro 5 emissions standard so not only great and comfortable for our passenger but good for the environment too. 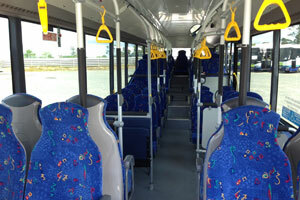 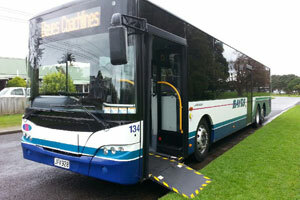 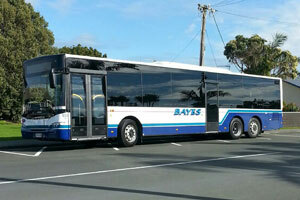 And with another 3 x 50 seat super low floor buses on the way, the fleet is continuing to grow.